If Burger King Japan’s goal was to make a burger as unappetizing as possible, they succeeded. The all-black cheeseburger looks pretty cool, but we’re not so sure we’d want it traveling into our stomachs. They made the bun with bamboo charcoal to give it its Darth Vader-like appearance, and they did the same with the slice of cheese the patty gets topped with. 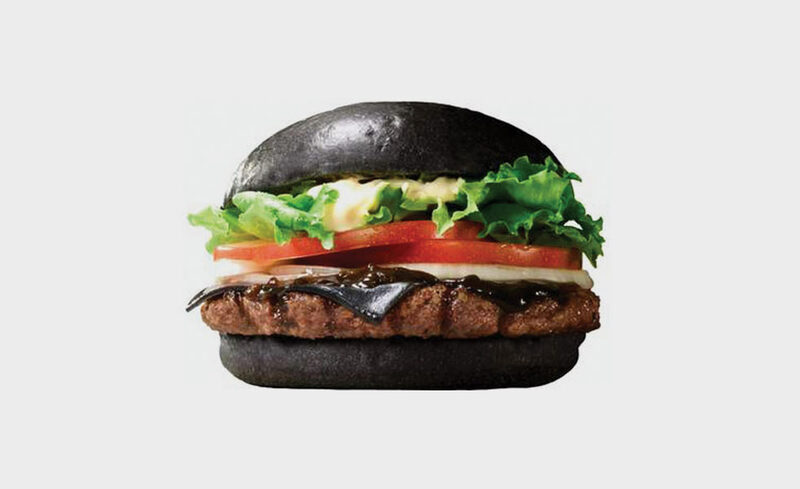 To add to its mysterious motif, Burger King created an onion and garlic sauce concocted with squid ink to make sure it oozes evil when you bite down.